The emergence of robotic products that serve as automated tools, assistants, and collaborators promises tremendous benefits across a range of everyday settings from the home to manufacturing facilities. While these products promise interactions that can be far more complex than those with conventional products, their successful integration into the human environment requires these interactions to be also natural and intuitive. To achieve complex but intuitive interactions, designers and developers must simultaneously understand and address computational and human challenges. In this talk, I will present my group’s work on building human-centered guidelines, methods, and tools to address these challenges in order to facilitate the design of robotic technologies that are more effective, intuitive, acceptable, and even enjoyable. In particular, I will present a series of projects that demonstrate how a marrying of knowledge about people and computational methods can enable effective user interactions with social, assistive, and telepresence robots and the development of novel tools and methods that support complex design tasks across the key stages of analysis, synthesis, and evaluation in the design process. I will additionally present ongoing work that applies these guidelines to the development of real-world applications of robotic technology. 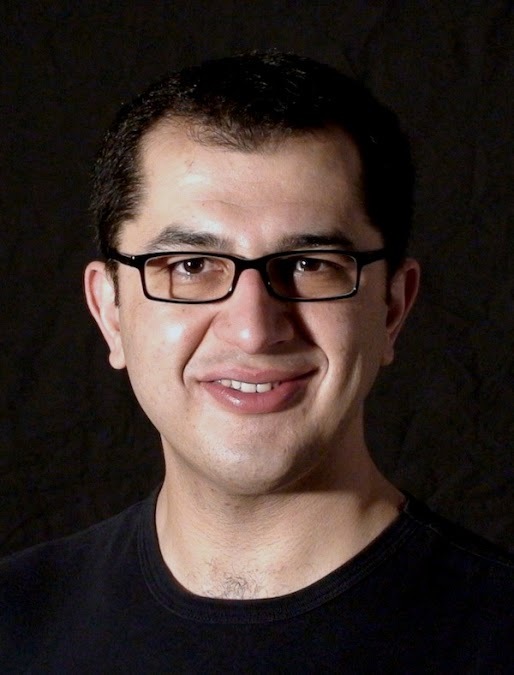 Bilge Mutlu is an assistant professor of computer science, psychology, and industrial engineering at the University of Wisconsin–Madison. He received his Ph.D. degree from Carnegie Mellon University's Human-Computer Interaction Institute in 2009. His background combines training in interaction design, human-computer interaction, and robotics with industry experience in product design and development. Dr. Mutlu is a former Fulbright Scholar and the recipient of the NSF CAREER award and several paper awards and nominations, including HRI 2008, HRI 2009, HRI 2011, UbiComp 2013, IVA 2013, RSS 2013, and HRI 2014. His research has been covered by national and international press including the NewScientist, MIT Technology Review, Discovery News, Science Nation, and Voice of America. He has served in the Steering Committee of the HRI Conference and the Editorial Board of IEEE Transactions on Affective Computing, co-chairing the Program Committees for HRI 2015 and ICSR 2011 and the Program Sub-committees on Design for CHI 2013 and CHI 2014.